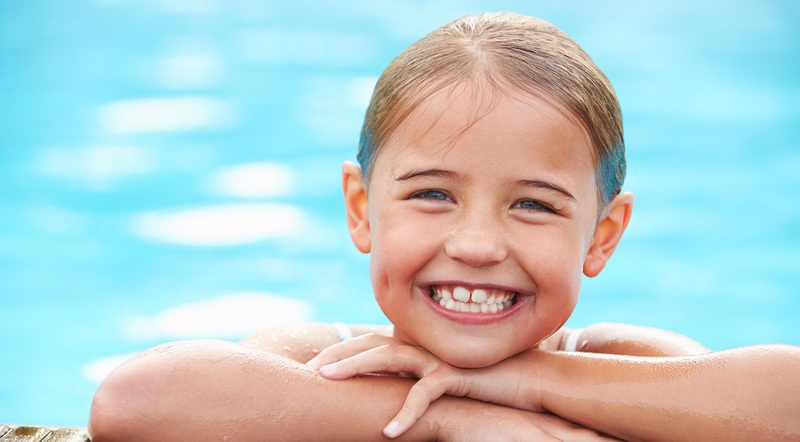 We provide comprehensive pediatric dental care for infants, children, and teens. 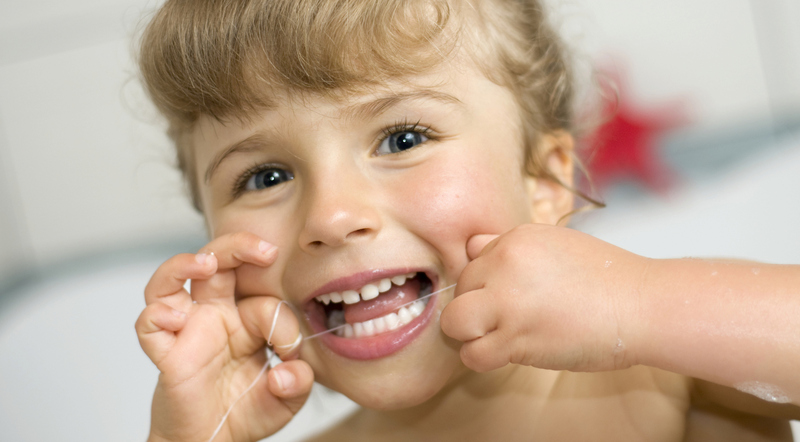 On your child’s first visit, we will discuss the best ways to brush and floss your child’s teeth. 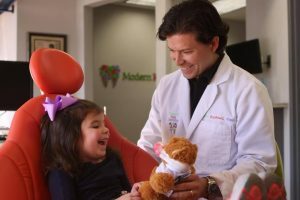 At Modern Kids Dentistry, we provide high-quality pediatric dentistry in a comfortable, family-oriented, and ultra kid-friendly environment. Our team is committed to making your child’s experience a positive one with the goal to exceed your expectations. Our modern office is specially designed to make your child feel relaxed by using the most advanced technology to provide state-of-the art dental care and the highest level of comfort and safety. Whether you have an infant or a teenager, your child will receive individualized care, education, and treatment. 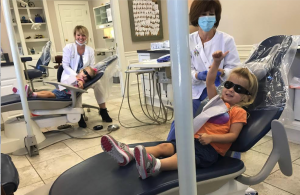 We want our patients to experience the benefits of a healthy mouth and a confident smile for the rest of their lives, so we help your child develop confidence in treatment, and instill healthy dental habits that last a lifetime. 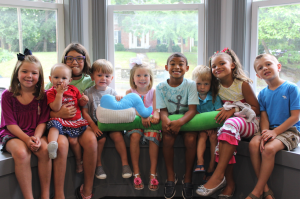 Accepting new patients for kids of all ages up to 20.
or submit the form below to start laying the foundation for a lifetime of excellent oral health and smiles.